Montgomery Dive Club offers year round diving instruction at four locations in Montgomery County, Maryland. 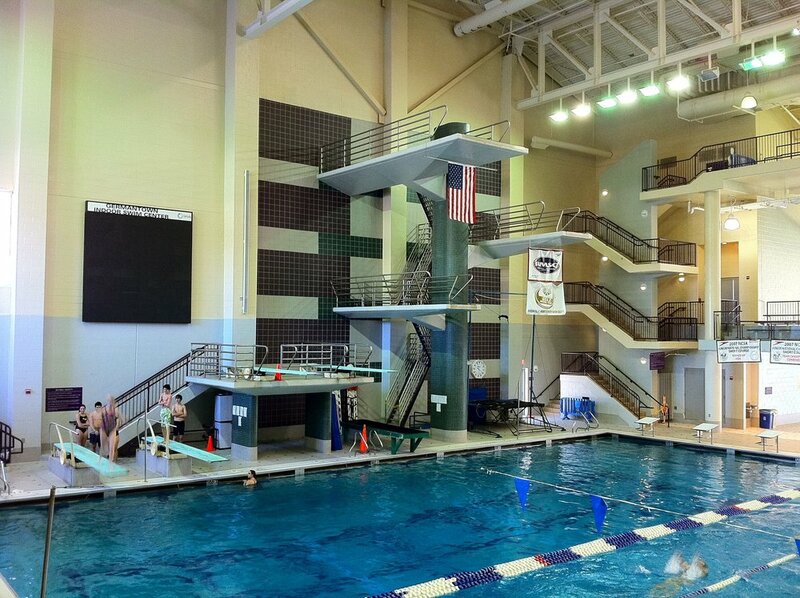 We are very fortunate to have access to the Montgomery County Recreation Department's remarkable diving facilities. Germantown Indoor Swim Center (GISC) is located at 18000 Central Park Circle in Boyds, Maryland 240-777-6830 . 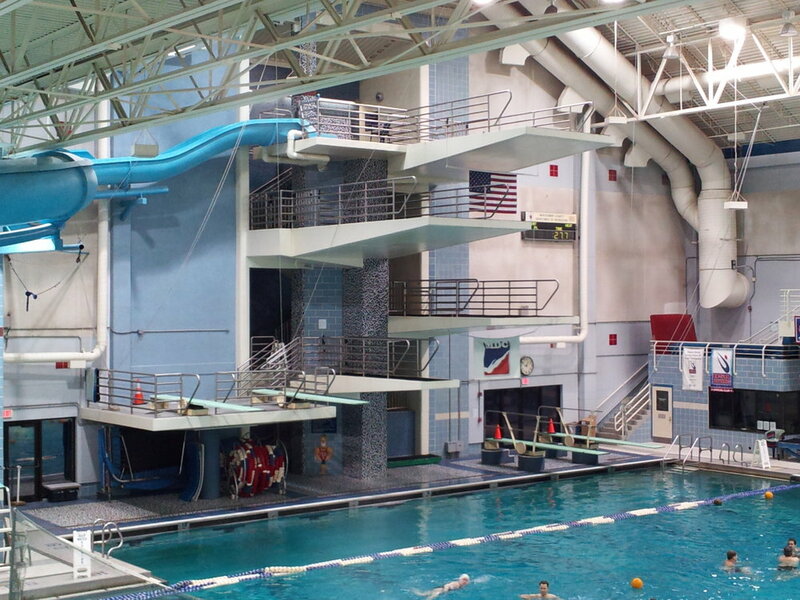 Like the Shriver Center, GISC is also a world-class diving facility, with a full compliment of specialized equipment designed to train divers at all skill levels. Martin Luther King, Jr. Swim Center (MLK) located at 1201 Jackson Road in Silver Spring 240-777-8060, is an outstanding springboard and platform training site, and a dedicated Human Springs training site, with a number of amenities to aid beginner to advanced divers. Olney Swim Center (OSC) is located at 16605 Georgia Avenue in Olney, Maryland 240-777-4995. OSC is another dedicated Human Springs training site, offering a dryland training area, one 1-meter springboard and one 3-meter springboard. The Germantown Indoor Swim Center in Boyds, Maryland. The Kennedy Shriver Aquatic Center in Rockville, Maryland.